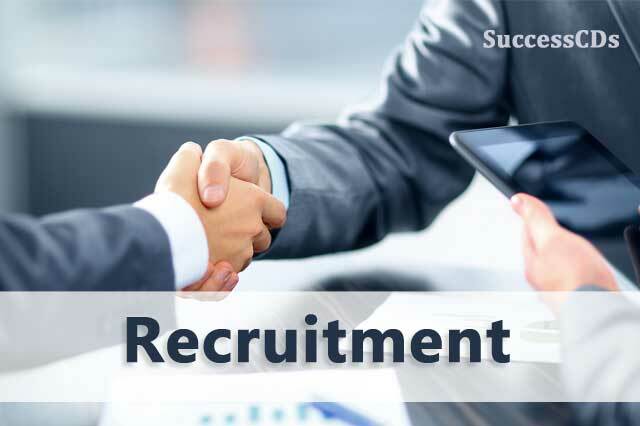 RSMSSB Recruitment 2018 for 400 Sanganak Computer Posts – Rajasthan Subordinate & Ministerial Services Selection Board (RSMSSB), Jaipur has announced notification for the recruitment of 400 Sanganak (Computer) vacancies. Eligible candidates may apply online from 26th February 2018 to 27th March 2018 till 12:00 Midnight. Other details like age limit, educational qualification, selection process, exam fee & how to apply are given below. Candidates age limit should be between 18 – 35 years as on 01st January 2019; age relaxation is admissible as per rules. Candidates must have Graduation Degree in Economics, Maths/Diploma in Computer Science / Engineering / computer application from well recognized University/ Institute according to post.